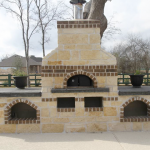 Texas Oven Co. Best Wood-fired Cook Book - Texas Oven Co.
We’re often asked what is the best wood-fired cook book to buy? Over the years I’ve read and collected lots of books, beginning with all the bread-making classics, then moving on to books more closely associated with wood-fired cooking and oven building. 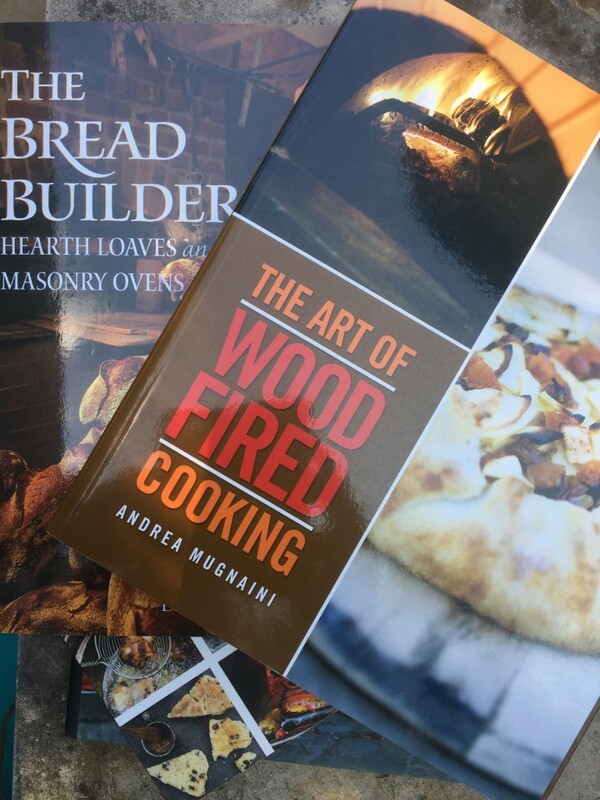 Book reading, baking, and passion for wood-fired cooking is a natural progression for many of us. 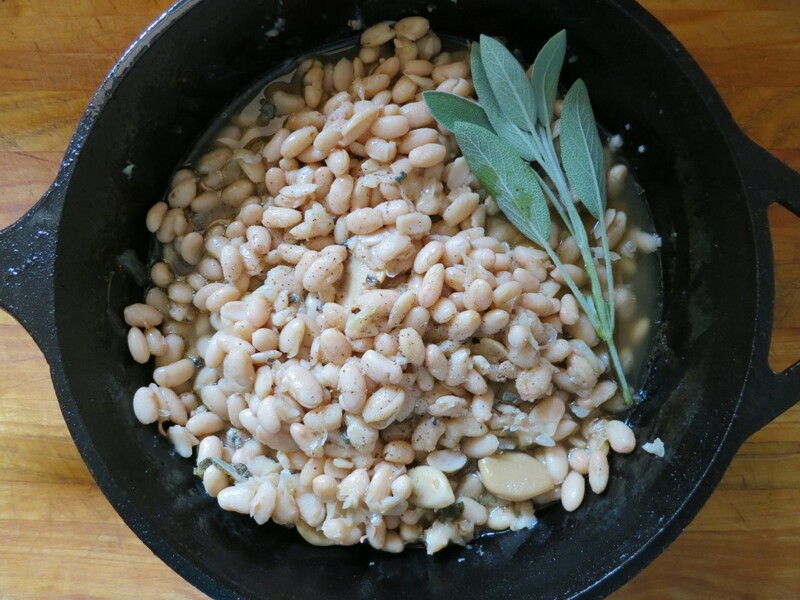 It’s related to a desire for community, breaking bread together, returning to simpler ways of cooking that enhance flavor—a kind of authenticity. 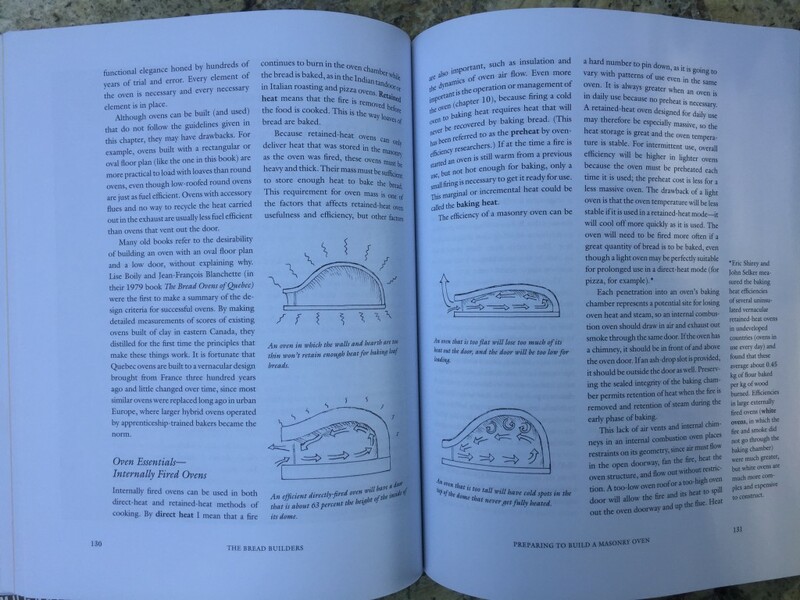 Any debate on the best wood-fired cook book would have to at least give honorable mention to Alan Scott and his book that “started it all.” Taken from the introduction of “The Bread Builders” the author describes what happened to me. 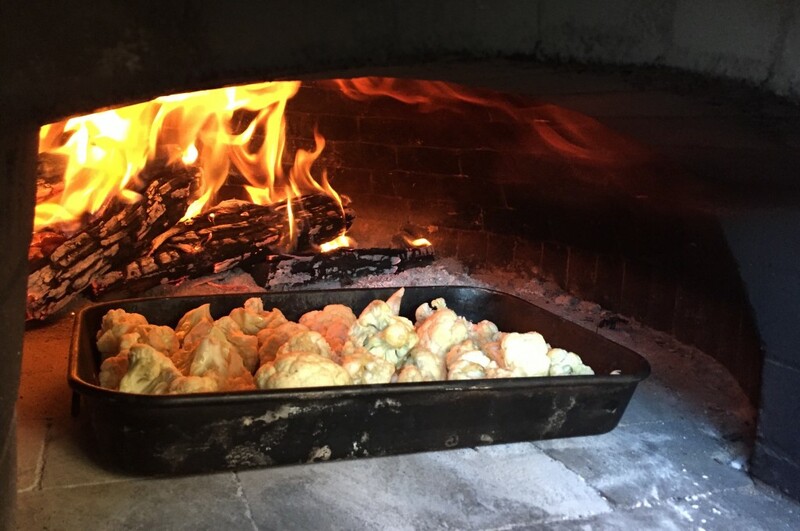 In looking for making “real bread…a loaf that looks, chews, and tastes right” I found “masonry ovens.” The author adds, “the secrets of good bread baking are so simple (fermentation and hearth baking). Masonry ovens “shock dough with a massive transfer of heat when the bread is first put in, and they pressure the dough’s moisture when the crust is first forming and the loaf is expanding.” (intro.) 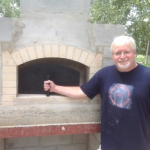 His handcrafted ovens, and his book, inspired a movement. 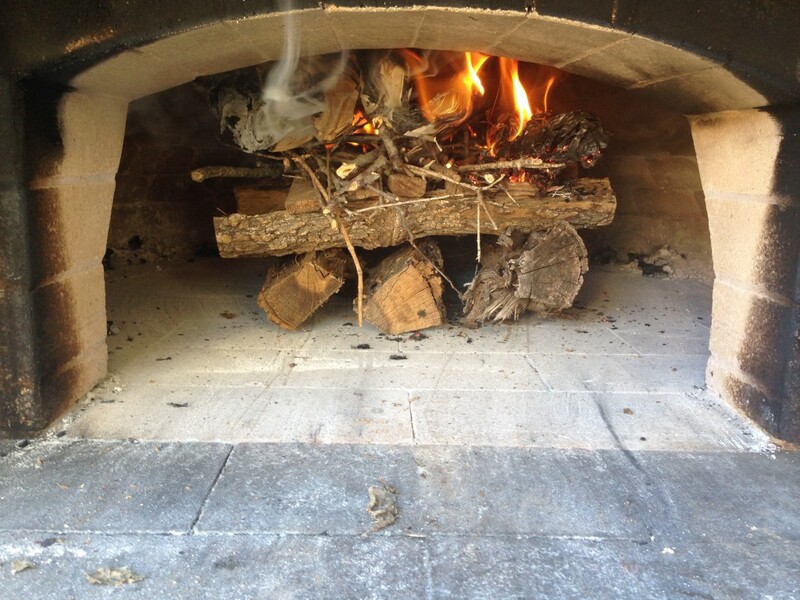 As part of TXO business I review and evaluate books related to wood-fired cooking, wood-fired appliances, dynamics of fire, recipes, etc. 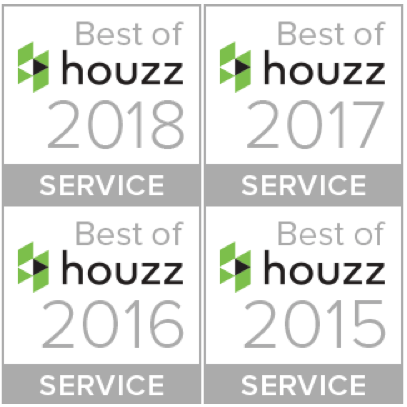 This reading helped me find the one book we give to our customers from the many that are out there. Some of the choices are historical and data deep, going into the history of oven building from ancient times to modern day. Some books are recipe-heavy with few techniques and little about the dynamics of fire or oven design. Some tend to be unfocused, trying to cover a little of everything. I’m also picky about pictures and page layout—some just don’t make the visual cut. 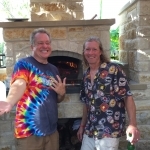 Dave and I both keep coming back to “The Art of Wood Fired Cooking” as a candidate for best wood-fired cook book. By Andrea Mugnaini, it is the book we recommend to our customers. 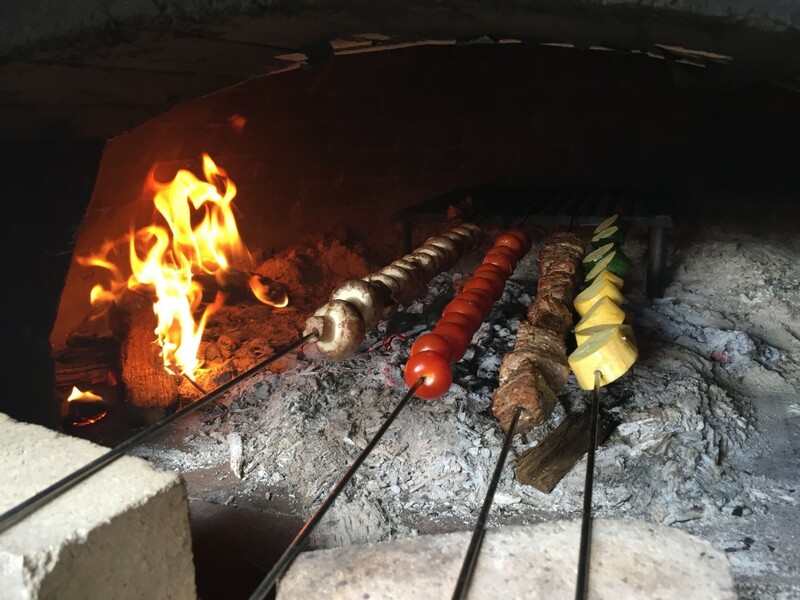 It focuses on (and teaches) cooking with confidence in a wood-fired oven. 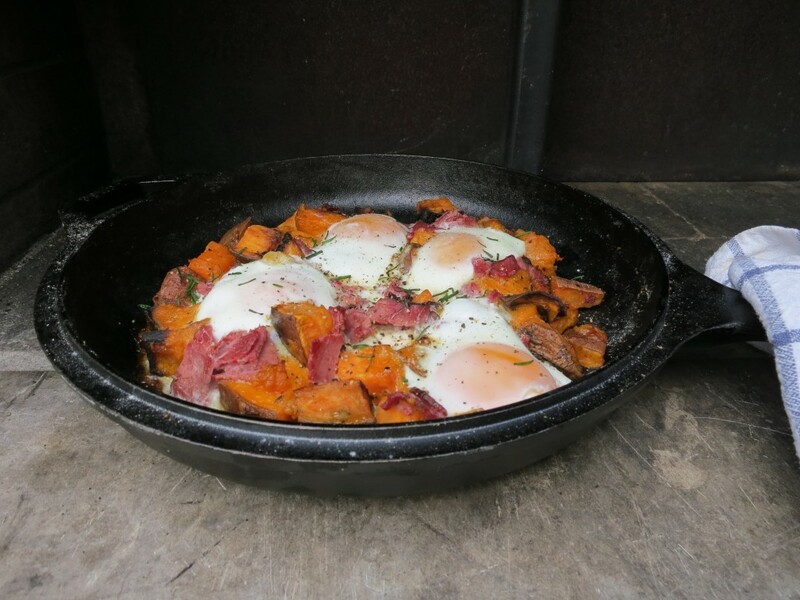 The recipes are technique-driven, matched with heat zones and oven temperatures. 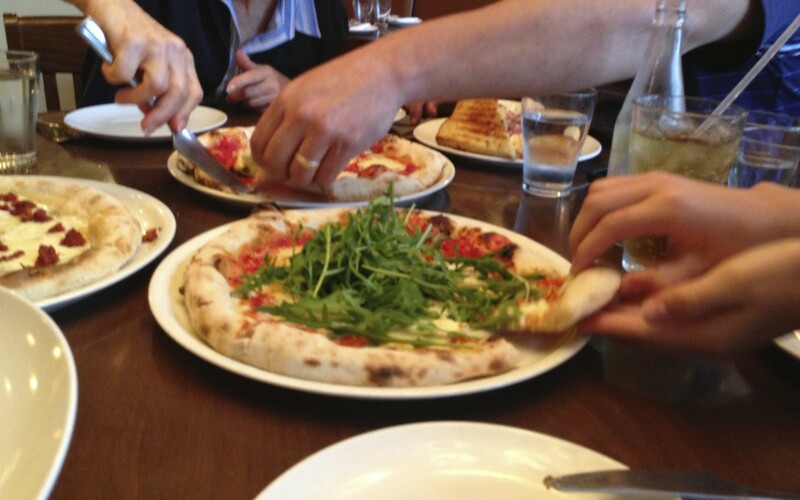 Each recipe is designated for an environment/temperature: pizza , roasting, grilling, baking, bread, and low/overnight. The pictures are appealing so you want to try everything. 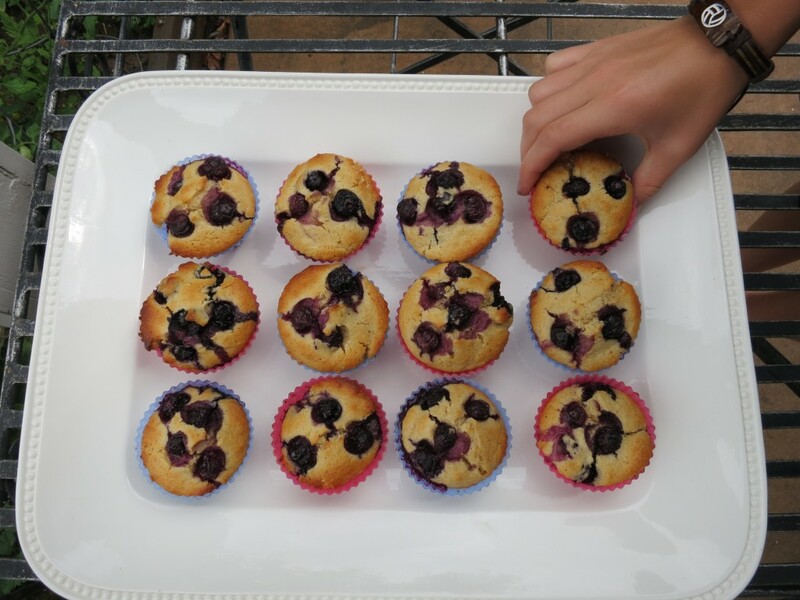 Making the recipes teaches you the capabilities of your oven, broadening your view on what you can make in a wood-burning oven. 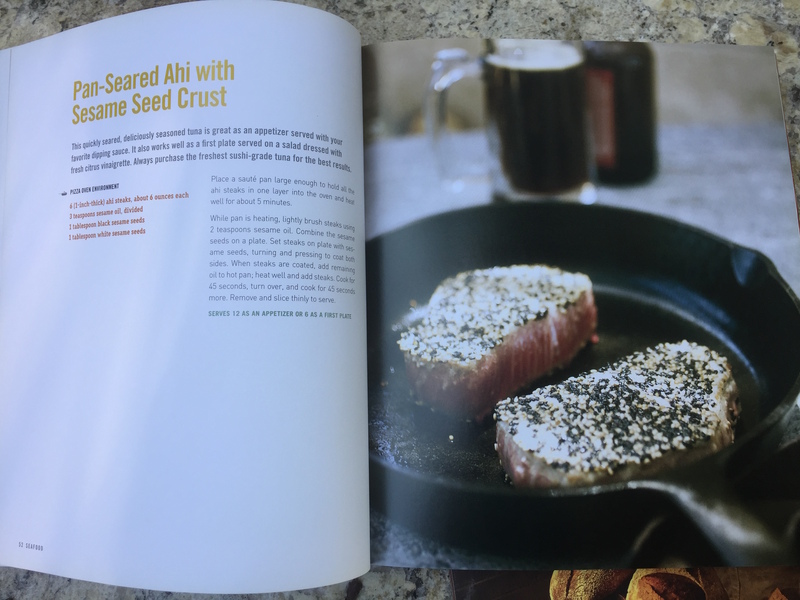 The book moves you from the recipe-following-digital-oven way of thinking and cooking to a relaxed, intuitive style of cooking. 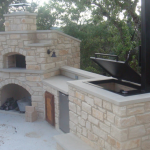 When cooking is relaxed and fun, the oven comes into its own as an entertainment center. 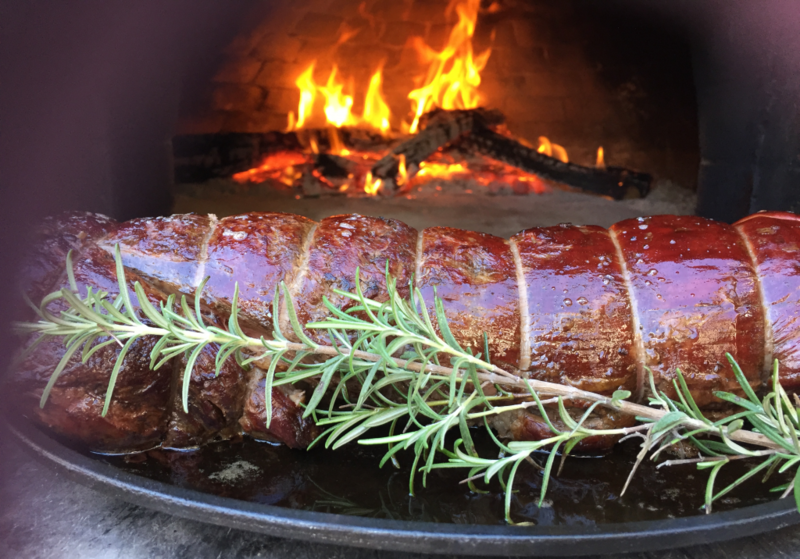 The delicious recipes are included for showing how to get the best out of your wood-fired oven. 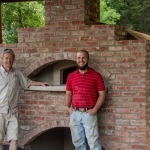 The author’s quote from a section on wood-fired cooking today, lines up with our passion here at Texas Oven Co. and why we’re all about wood-fired cooking. The best wood-fired cook book should start with this truth. I have a few minor differences with the text. One of them is related to needing fire starter briquettes and special kindling. The list of fire-starting essentials is a bit humorous. I have fielded calls from people hoping to order kindling from California. It’s just not necessary. I appreciate the need to tackle the topic of lighting a fire. Most of us are removed from regular fire-starting but you can quickly master the top-down fire technique with local materials. Keep a supply of lawn clippings and small pieces of (untreated) wood, branches, etc. on hand. It’s easy to split your own kindling using the Kindling Cracker (see our blog). You can absolutely build fires without the use of the starter cubes. 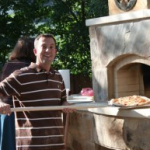 However, we do recommend a propane wand for periodic re-curing for a quick jump start for firing up the oven. 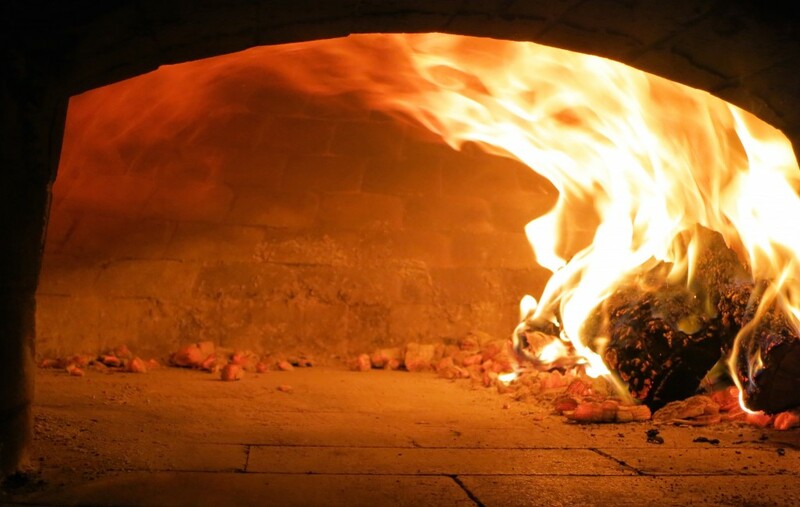 The wand’s value in providing low even heat for curing, drying out an oven if it has collected moisture from lack of use is worth the one-time investment. Once you have one, it’s a handy way to light a fire quickly if you’re short on kindling (or time). 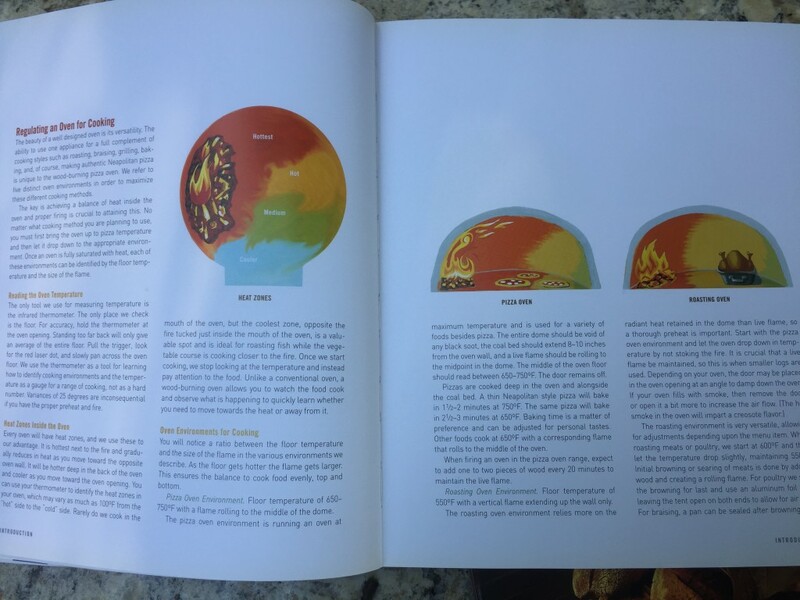 I believe “The Art of Wood-fired Cooking” is best wood-fired cook book I’ve come across. 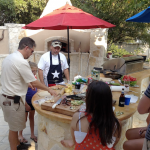 It is professional and focused on building confidence through cooking. 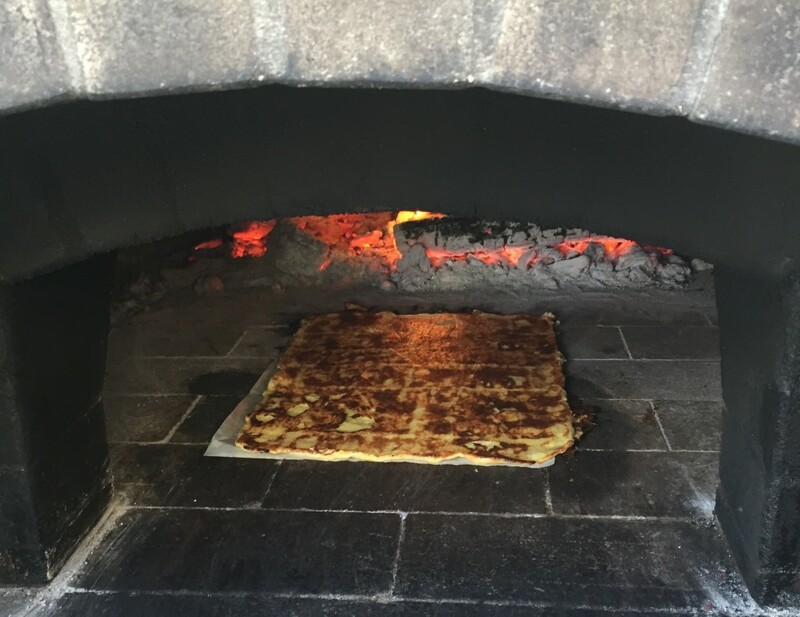 The pictures inspire you to go beyond making pizza. 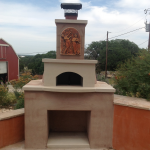 The technical material is practical for someone who wants to Master the Art of Wood-fired Cooking.